Fresh minced organic venison from West Country farms, prepared in our butchery. As versatile and easy to cook as beef mince, with a slightly stronger – but not too gamey – flavour. 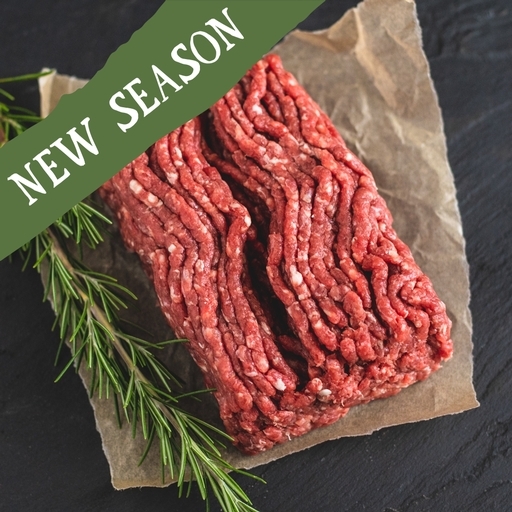 We make our venison mince with very lean, trimmed meat (less than 5% fat), so it’s a healthy choice as well. For autumn comfort, sink into a rich venison chilli or cottage pie.